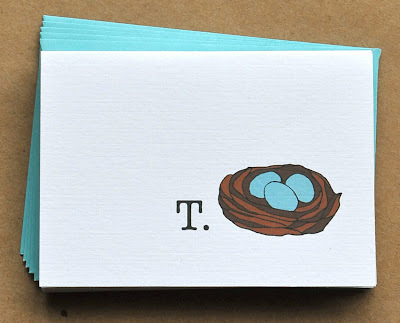 i could look at this color all day. 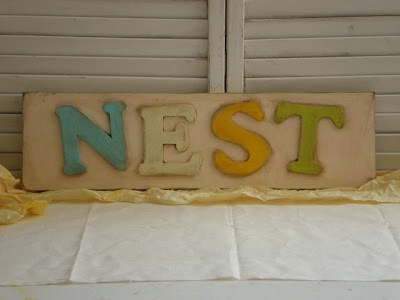 cute "nest" sign by Frippelous. 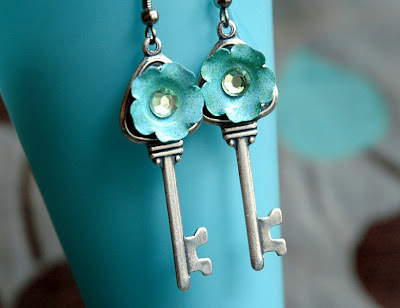 key & flower earrings by bionic unicorn. 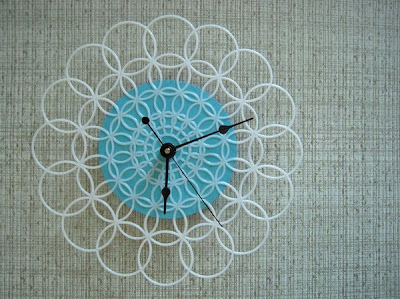 doily clock from andfurthermore's shop. 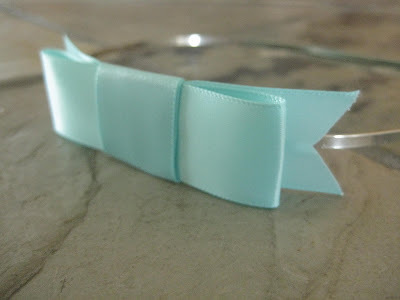 bow headband by Rose Marie's. 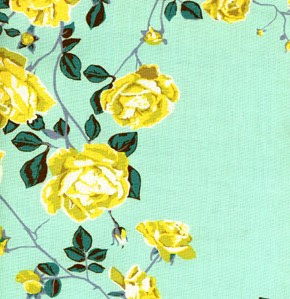 anna maria horner's social climber fabric. Beautiful! 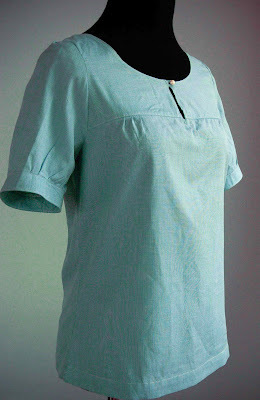 I love robin's egg blue and you've chosen some great items. 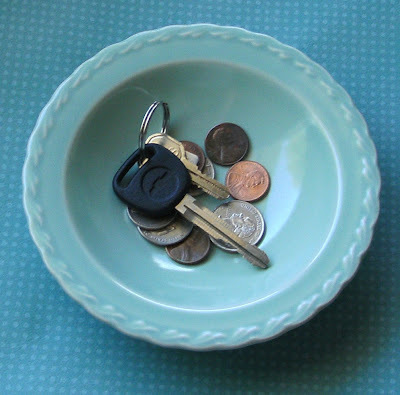 Thanks for featuring out little bowl! Lovely! 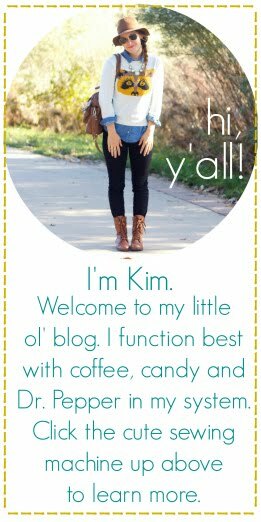 Thank your for including me in your wonderful blog!